HomeAll PostsContentHow-to/What isMake Monsters with the LOMOKINO Movie Maker! It may come as no surprise, I LOVE monster movies! 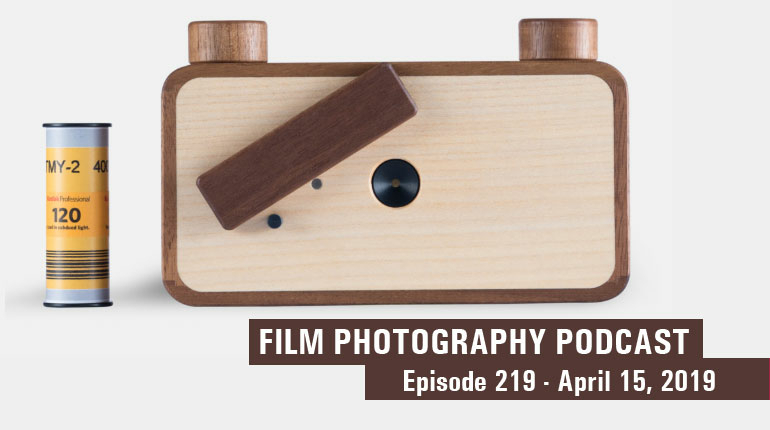 Two years ago the Lomography company sent me their brand new 35mm Movie Maker to test out out and I immediately embarked upon the fun task of shooting some ultra-mini movies. The latest, LOMOKINO Werewolf is completed in time for Halloween! Before I write about what exactly a LOMOKINO is, let's look at LOMOKINO Werewolf! I've completed a number of mini-movies - all a real blast to make and edit. Speaking of editing, most computers now come stocked with a basic editing program, meaning anyone can shoot and edit a movie. I used an old Windows XP machine that came with Windows Movie Maker. It's the most basic of programs. I scanned each frame using my Epson V700 scanner and then imported each frame into the Windows Movie Maker program. Lomography offers a great tutorial page HERE. above: The prequel to LOMOKINO Werewolf! above: John Fedele in "The Pest"